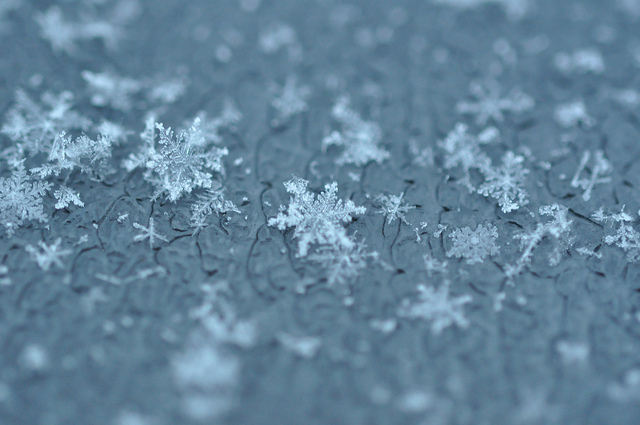 If you have ever wondered how snowflakes form, expand your weather knowledge and read all about it. I love when it actually snows during the day while I have math students in my classroom. I let the kids know that when snow is forecast they should bring coats and gloves to my room. I give them laminated snowflake ID sheets and black paper. They are amazed at the different shapes they were able to identify. We also read about Snowflake Bentley and his amazing snowflake photography.